I am all for empowering others. In fact, that really is the goal of our blog now. Whether it is about health and wellness or emotional, I want others to feel loved and powerful. 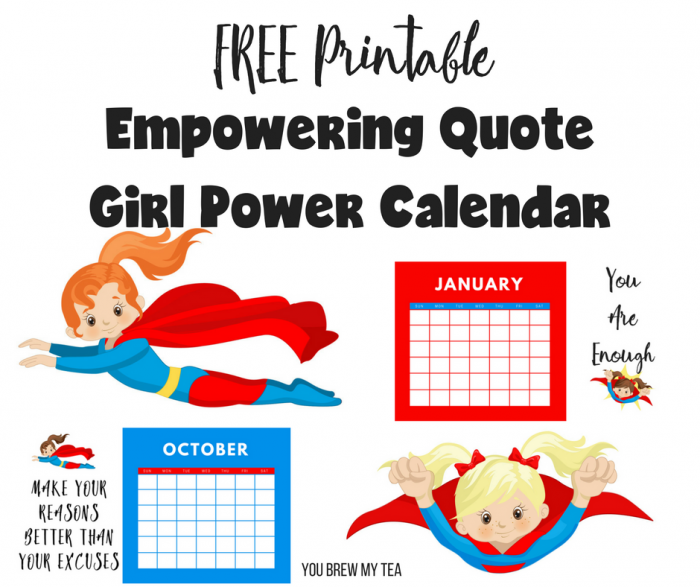 So, this year, giving you a Free Printable Calendar was a must, and this one is an awesome Empowering Quote Girl Power Calendar. 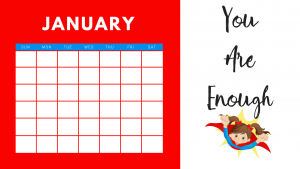 Grab your Free Printable Calendar below! 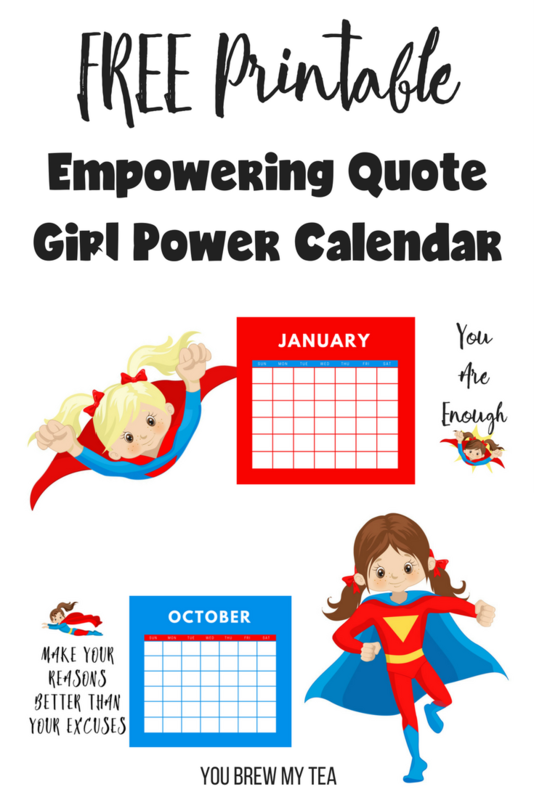 Why do I feel empowerment is so important? Because we often just aren’t strong enough to pull ourselves up on our own. In fact, we really do need a bit of help some days. For me, personally, getting past the struggles and on to success has not been easy. It has been nearly impossible at times, especially when I didn’t have the emotional ability to do it myself. If you are struggling with depression, feeling alone, or just getting on your feet toward success, check out some of our popular tips for getting back on track.